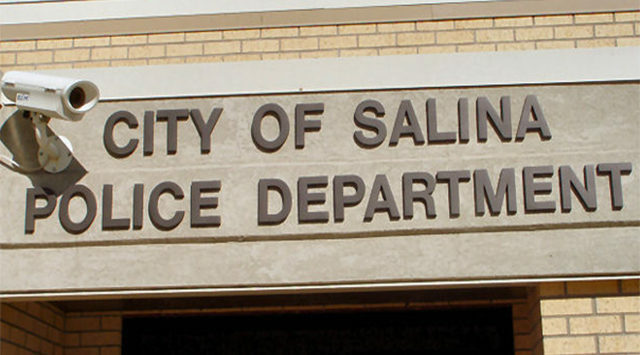 A Salina man was taken into custody after threatening a couple of roommates with a gun. According to Police Sergeant David Villanueva, officers were sent to the 100 block of N. 8th Street on Saturday night around 8:30pm after an argument turned violent inside a home. Police arrested 62-year-old Derrick DeLaughter after he allegedly threatened a male roommate with a handsaw. Police say moments later he came back down the hallway with a rifle and threatened to shoot his female roommate. The victims realized he was pointing a BB gun at them and forced him out of the house and called police. He is now facing numerous charges that could include aggravated assault, criminal threat, battery and trespassing.